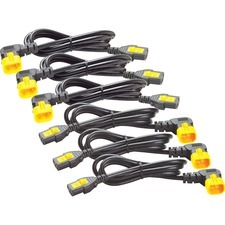 Extend your Computer Power Connection by up to 20ft. 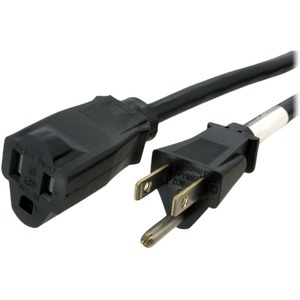 This 20-foot Computer Power Cord Extension Cable instantly turns a large, awkward power connector into a smaller, streamlined connector. The power adapter will fit into any socket, maximizing the space on your power strip, surge protector, or wall outlet.